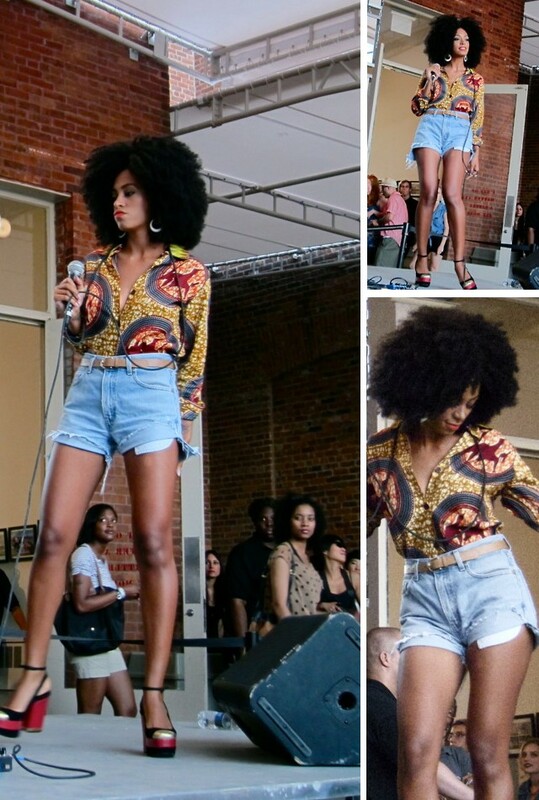 You are not alone, I love Solange!!! 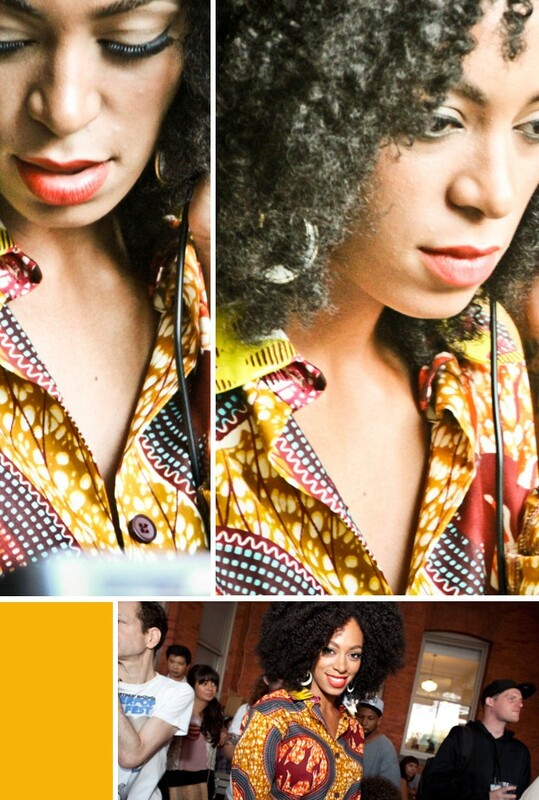 When I saw this picture on another site, I gasp, I got to have that blouse, now!!! !